If you want to earn more money in 2019, a simple start is to crack open a book: The majority of wealthy people devote at least 30 minutes a day to reading. Below, CNBC Make It rounded up six money-related reads, from personal finance classics to new releases, that could help you build wealth in 2019. This 1992 classic, which was recently revised and updated, is a favorite of early retirees and super savers. One New York City-based millennial, who goes by the pen name J.P. Livingston on her blog "The Money Habit," retired with $2.25 million before age 30. It was "Your Money or Your Life" that "opened my eyes" to the idea of early retirement, she tells CNBC Make It. 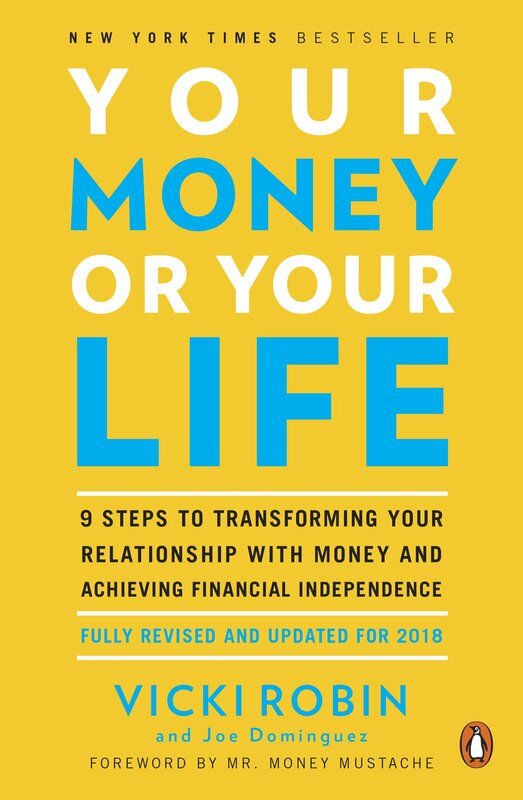 Grant Sabatier of "Millennial Money," who went from having $2.26 in his bank account to seven figures, calls it "the best book on money, period." And Chris Reining, 39, who buckled down on his finances in his late 20s in order to retire before 40, calls it "the book that changed my life" on his blog. Find "Your Money or Your Life" here. Jen Sincero went from earning $28,000 a year as a freelance writer to a high-earning success coach and No. 1 New York Times best-selling author. She goes into detail about her journey in "You Are a Badass at Making Money," the second in her "You Are a Badass" book series. Using comical personal anecdotes, Sincero will teach you what could be holding you back from building wealth, how to tap into your natural ability to earn money and the mentality you need to get rich. 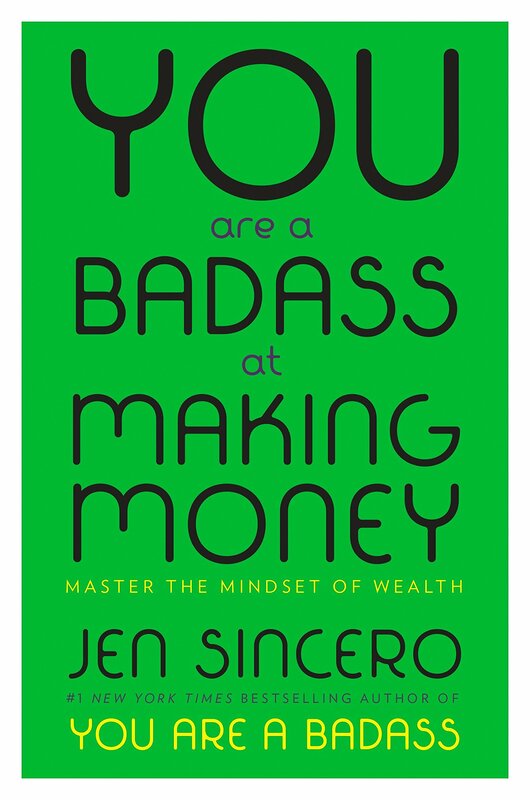 Find "You Are a Badass at Making Money" here. Don't let the 1969 publication date throw you off. 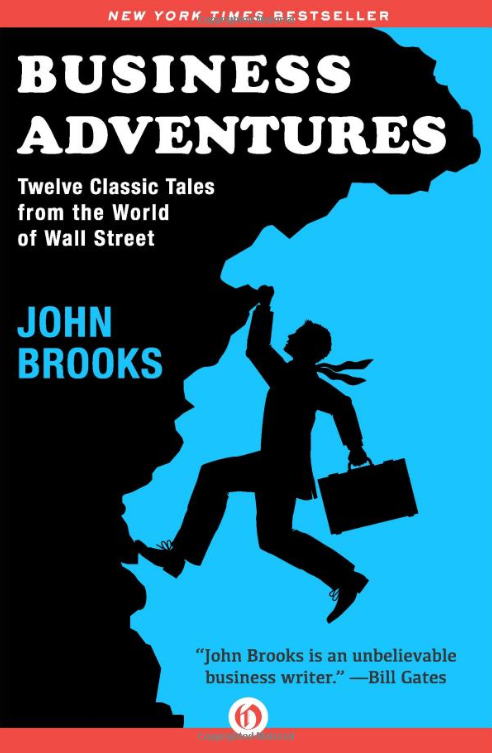 While a lot has changed in the business world since the 1960s, the fundamentals of building a strong business have not, Gates notes in a review, adding, "Brooks's deeper insights about business are just as relevant today as they were back then." Self-made millionaire and co-founder of AE Wealth Management David Bach exposes a handful of money misconceptions in his easy-to-read best-seller. As you'll learn in "The Automatic Millionaire," you don't need a budget, you don't need to make a lot of money and you don't even need willpower to get ahead. 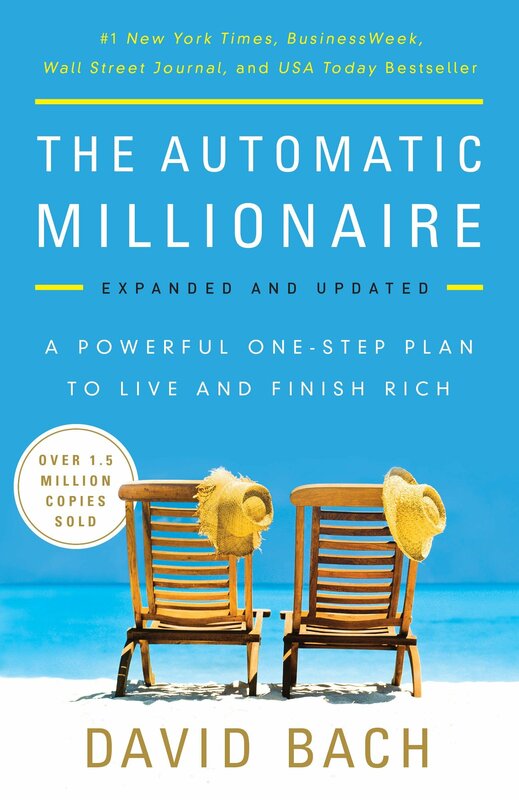 Find "The Automatic Millionaire" here. John Bogle, founder of the Vanguard Group and creator of the world's first index fund, details the simplest and most efficient strategy: low-cost index funds. Warren Buffett also says that every investor, large-scale and small, should pick up a copy. 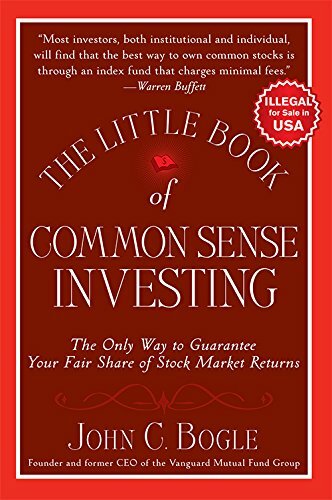 Find "The Little Book of Common Sense Investing" here. This timeless personal finance classic will help you understand that mastering your money has more to do with mindset and overcoming psychological barriers than anything else, and it teaches you how to start thinking your way to success. 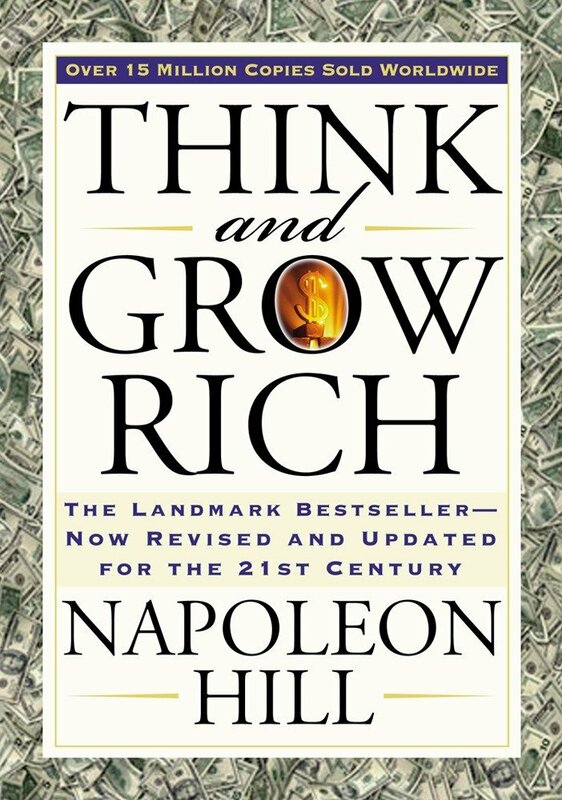 Find "Think and Grow Rich" here.